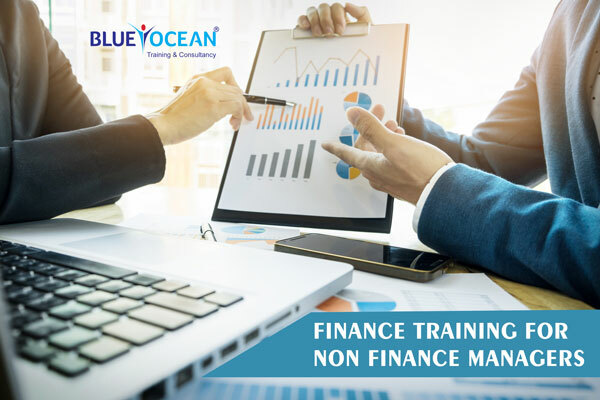 Finance for Non Finance Training in Dubai, Abu Dhabi, Sharjah, UAE. Impart a sound understanding of financial and accounting reports used in business. Today’s companies are under pressure to improve their bottom line profitability, and are increasingly expecting their key employees to have a basic understanding of accounting and financial terms and concepts. This knowledge – knowing how to use and understand the common language of accounting and finance – is particularly crucial in any career that involves making important business decisions. Pursuing the CIFP provides you with a comprehensive overview of accounting and finance terminologies, and a solid foundation of knowledge of the accounting and finance process. During the training you will cover accounting cycles, financial statements, revenue recognition, cash flow preparations, IFRS and much more. Equipped with this, you’ll be able to analyse and report on financial activities and apply the fundamentals of accounting. Why should you learn Finance? Everything in business is related to Money, This course focuses on providing an understanding of what drives financial performance allowing you to focus on activities that drive your business forward. Impart a sound understanding of financial and accounting reports used in business. Develop skills in applying financial tools and techniques. Sharpen the finance sense of finance and non-finance executives. The CIFP is specifically designed for professionals from non-accounting and finance backgrounds to familiarize them with essential accounting and finance concepts. The CIFP also provides excellent preparation for prestigious and more advanced Management accounting certifications – a natural next step if you decide to pursue a career in management accounting. The ability to understand and work across the breadth and depth of the entire range of accounting statements and related processes within organizations. Acquire solid knowledge of accounting, finance & related fields, and demonstrate the ability to integrate this information into the business decision process. Encourage sharing of best practices and tools, which leads to optimal bottom line results and proficiency in decision making, planning and control functions. Fully utilize the content of the workshop related topics in order for you to manage, drive and stay on top your company’s professional environment. There’s no prerequisite to pursuing the CIFP training or taking the exam, making it accessible to all.